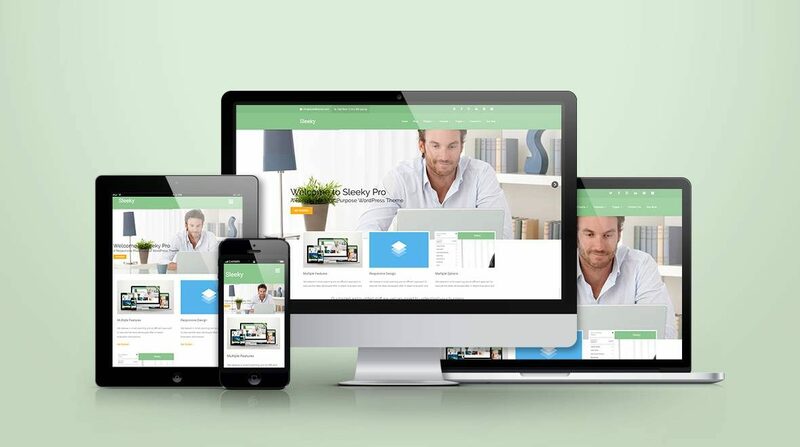 Sleeky Pro is a Premium Corporate WordPress Theme that caters to the needs of an experienced WordPress Developer and also offers intuitive control for customization to even the non tech-savvy. 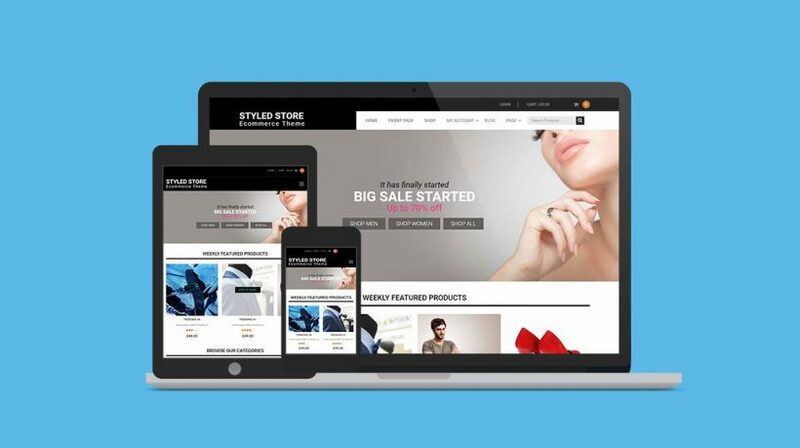 This theme is designed to meet the needs and represent your corporate business online effectively and facilitate your development needs at ease. Also, with Sleeky Pro, you will be able to create an exciting personal or professional blog without spending a lot of time and using the multiple blog styles and layouts to create variations. 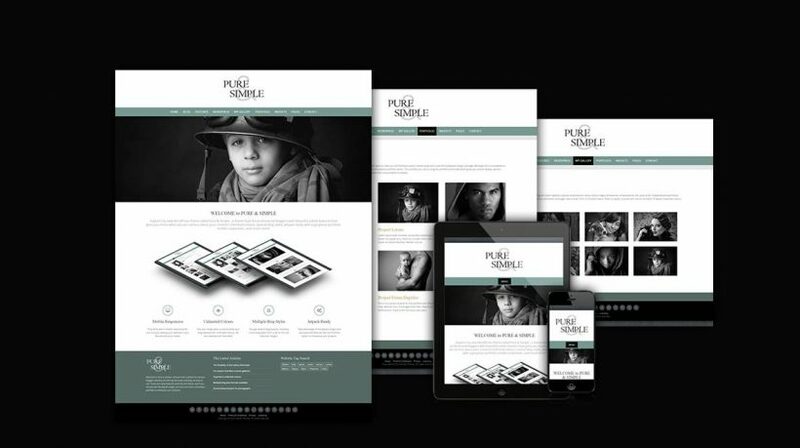 Corporate WordPress Theme That’ll Amaze Even Experienced Developers? You will ample of options provided by the theme to create impeccable page and post layouts perfect for even the detailer’s eyes. Not just that, Sleeky Pro also offers plethora of design options to create aesthetic appeal through 18 widget positions. And again, the best part about using this premium theme is you do not have to worry about whether your visitors are browsing using Chrome, Firefox, Safari, Opera or even Internet Explorer 9. Sleeky Pro will offer your visitors the intuitive browsing for best user experience on all these browsers. While developing a corporate site, you will need to keep thoughts about every minute detail. Whether developing for a B2B or B2C, being able to retain visitors in your site and engaging with them will prove to be invaluable. Also, you should be able place your contents in attractive and sleeky way. What Makes Sleeky Pro A Great Choice For Business Website? 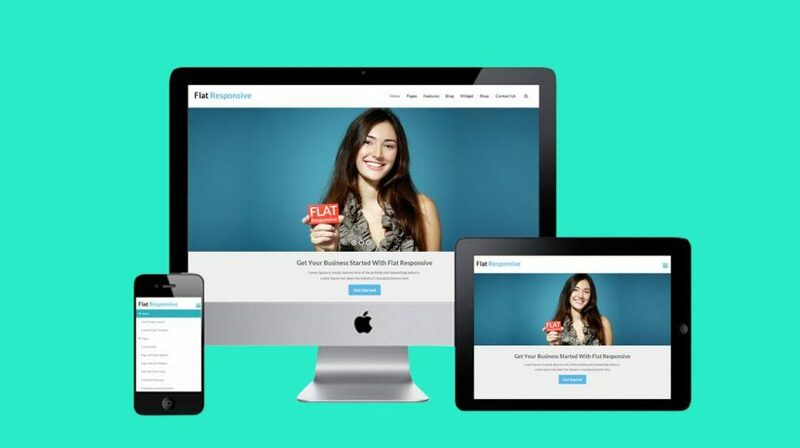 Need to showcase your portfolio: Create portfolio with JetPack – it’s supported! Error free content posting: Use HTML snippets to post various content types accurately.